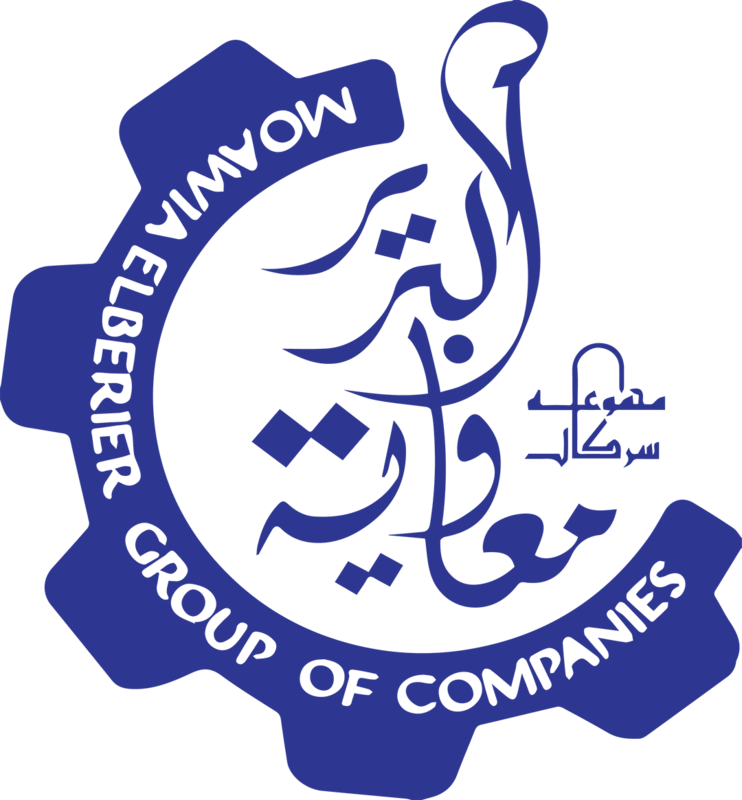 At Moawia Elberier Group we have a powerful sense of purpose and a clear vision ahead. To achieve this we look for people who can make a contribution, people who can be part of our success and can take responsibility. We expect nothing but the best.Hard work,team work and dedication are a few of the qualities we look for in our people. In return you will find a long lasting home in our company. We believe in what we do.Therefore,we seek people with passion and drive. Our on the job training program is one of the most sought after and we believe that everyday is an opportunity to learn and grow in MBG. Teamwork is vital for any organization to thrive.However,at MBG it is more so,to be able to work in a team and be part of a team is a must. An individual that is part of MBG is unique and exceptional. We are looking for leaders, people who share our values and embody our culture.